When Red Skull (Ross Marquand) popped up in Avengers: Infinity War, it was a moment that came out of thin air, a huge surprise for MCU fans everywhere. With such a big movie like Avengers: Endgame on the horizon, it's completely plausible that the team at Marvel Studios has another surprise or two up their sleeves. 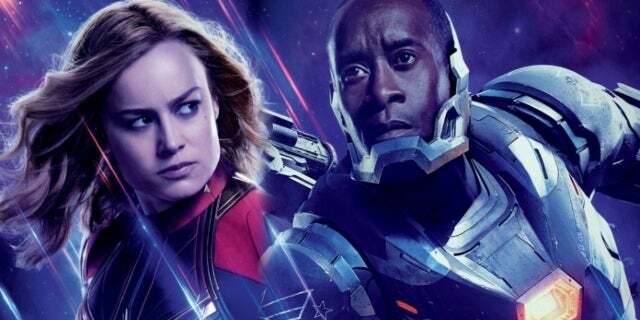 In the case of one fan, Endgame's big cameo will come in the form of the titular villain behind Avengers: Age of Ultron. /u/mdv15 posted a theory in which they think Ultron (James Spader) will return in a nod to Marvel movies of year's past. Though there's no concrete evidence in place that the Tony Stark-created villain will emerge once again, the theorist thinks that Clint Barton (Jeremy Renner) will cross paths with the robotic villain. In fact, the theory states Ultron is the character Barton is confronting in the quick red-flooded shot that flashed up in the Avengers: Endgame Super Bowl spot. Admittedly, the red light could be millions of things, and it'd be risky for Marvel Studios to put such a revealing shot in a television spot. Then again, because of that same reason, Marvel Studios might have decided to include the shot since nobody would have seen it coming. When it comes to a character like Ultron, it was pretty apparent from the get-go that the Avengers would never rid the world of character fully. In fact, we saw the severed head of an Ultron drone in Spider-Man: Homecoming seemingly still in operation. Do you think Ultron will make an appearance in Avengers: Endgame? If not Ultron, what do you think Barton is doing in this scene? Let us know your thoughts in the comments below! 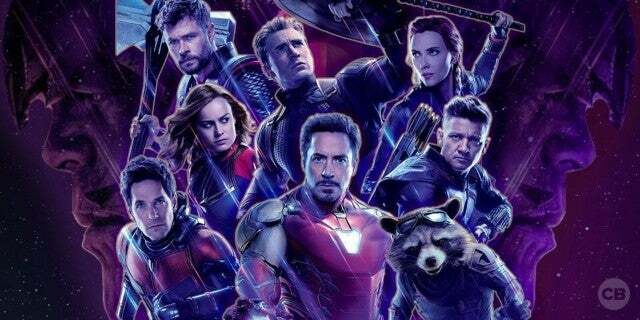 Avengers: Endgame flies into theaters on April 26th. Other Marvel movies out this year include Captain Marvel on April 26th and Spider-Man: Far From Home on July 5th.